Size: 15 inches. Easter Bunny Rabbit Girl Fairy. 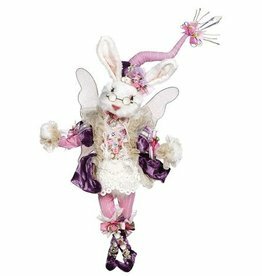 Mark Roberts Fairies Limited Edition Easter Fairy Collection, Spring Fairies Limited Edition Spring Collections. 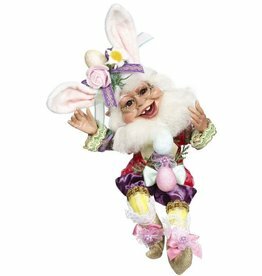 Easter Fairy Decorations and Home Decor. 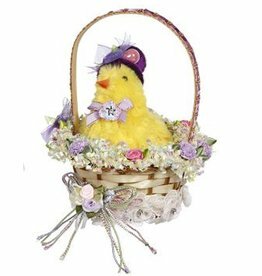 Easter Basket Decoration with Florals and Chic. Size: 7 inches each. Mark Roberts Limited Edition Easter - Spring Collection. Easter Decorations and Decor. 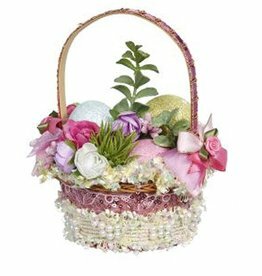 Easter Basket Decoration with Flowers and Eggs. Size: 7 inches each. Mark Roberts Limited Edition Easter - Spring Collection. Easter Decorations and Decor. Size: 12 inches. 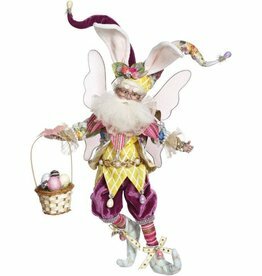 Mark Roberts Elves Limited Edition Easter. Flexible and Posable Elf Doll Collectible. Spring Elf Limited Edition Spring Collections by Mark Roberts. 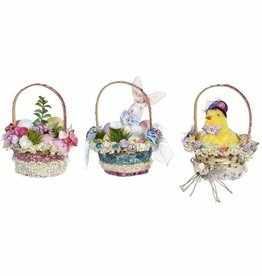 Easter Bunny Decorations and Home Decor Collections. Size: 1x17x9.5 inches. 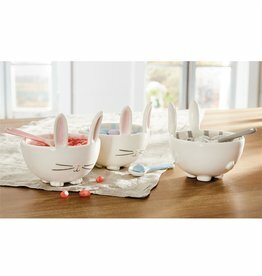 Ceramic bunny shaped serving platter features integral dip bowl. Easter and Bunny Themed Decorations Gifts and Decor. By Mud Pie Gifts Home Decor and Serveware for everyday, birthday gifting, seasonal and holiday entertaining. Size: 13.75x20 inches. Printed mango wood plaque features galvanized tin bunny accent and wire top hanger. Easter Decorations Gifts and Decor. By Mud Pie Gifts Home Decor and Serveware for everyday, birthday gifting, seasonal and holiday entertaining. Spring- Easter Chick. Single Yellow Chick. Size: 5.5 inches. Mark Roberts Chicks-spring and Easter Collection, Limited Edition Easter Collections. Size: 20 inch. 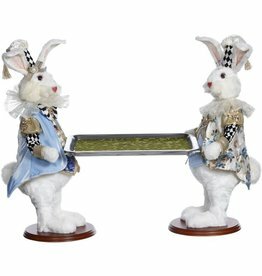 Mark Roberts Limited Edition Spring Collection, Buttler-Server Bunnies Limited Edition Spring Collections Easter Decorations and Decor. Size: 19 inch. 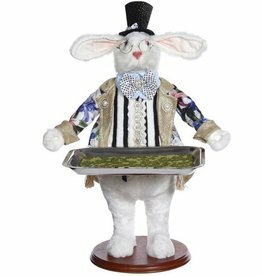 Mark Roberts Limited Edition Spring Collection, Buttler-Server Bunnies Limited Edition Spring Collections Easter Decorations and Decor. Bunny Rabbit Candy Box. Size: 14 inches. 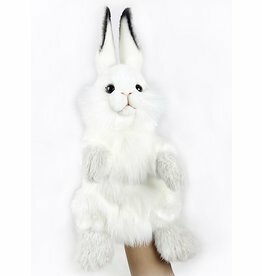 Mark Roberts Limited Edition Spring Collection, Bunnies Limited Edition Spring Collections Easter Decorations and Decor. Size: 11.5 W x 3 D x 19 H inches. LED Wire Statue on Cement Base - Metal, Cement, Plastic. Uses 3 AA batteries not included. 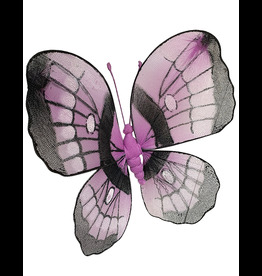 Twos Company Fine Decorative Home Accents and Gifts.